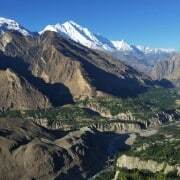 visit Pakistan Archives | Untamed Borders - Adventure travel.. In September 2015 Untamed Borders guided a female guest in the stunning north of Pakistan. 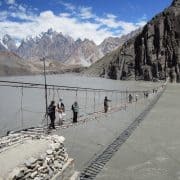 She travelled the Karakoram Highway and visited Fairy Meadows (at the base of the 8126m high Nanga Parbat), Karimabad and the glaciers and wobbly rope bridges of Passu. Her great photographs are up on our Facebook page. Inspired? 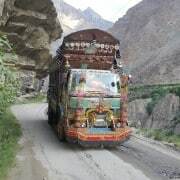 We organise a fixed date trip to the north of Pakistan from 22nd May – 4th of June 2016, see here for the detailed itinerary.